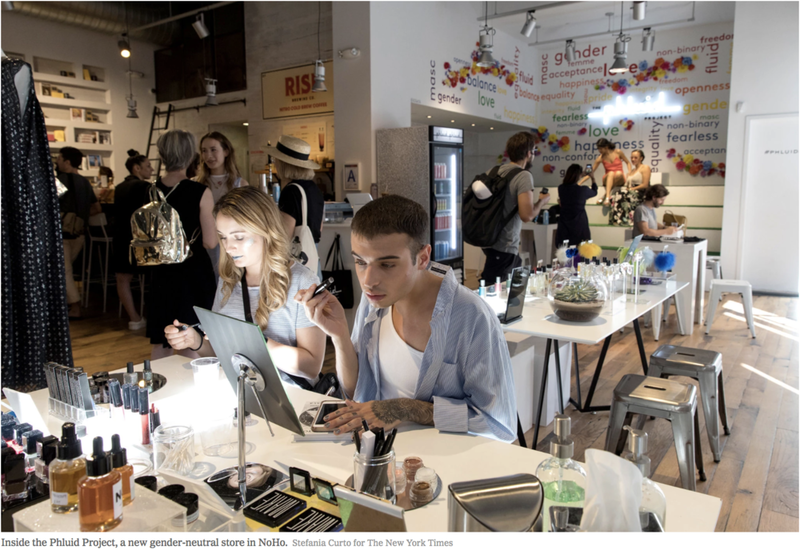 In a wonderful write up about The Phluid Project, Katherine Bernard of the New York Times says: “To be a gender-nonconforming or non-binary individual in a retail space can be tense.” Bernard couldn’t be more right about this. The truth is, to be non-binary and queer in public spaces, anywhere, is tense and sometimes dangerous for many people. Here at the Phluid Project, we are aiming to change the nature of how the world understands fashion and gender together all the while providing space to nurture the LGBTQIA community in the many expressions of our community. In our current political climate, it’s an important time for every industry to consider it’s impact on people who are most vulnerable in this country and globally. Phluid’s existence is a call to action to all of us. It is the beginning of a fashion movement and community that is gender inclusive and that considers the lives of the LGBTQIA consumers. Many of brands we trust and love are starting to feature models of all body types and genders in their campaigns. And though these are excellent developments, most brands are still organizing stores and boutiques by gender. We believe this to be unnecessary as the clothing on our bodies are beautiful expressions of how we understand the uniqueness of our genders; genders that need not be decided by designers. 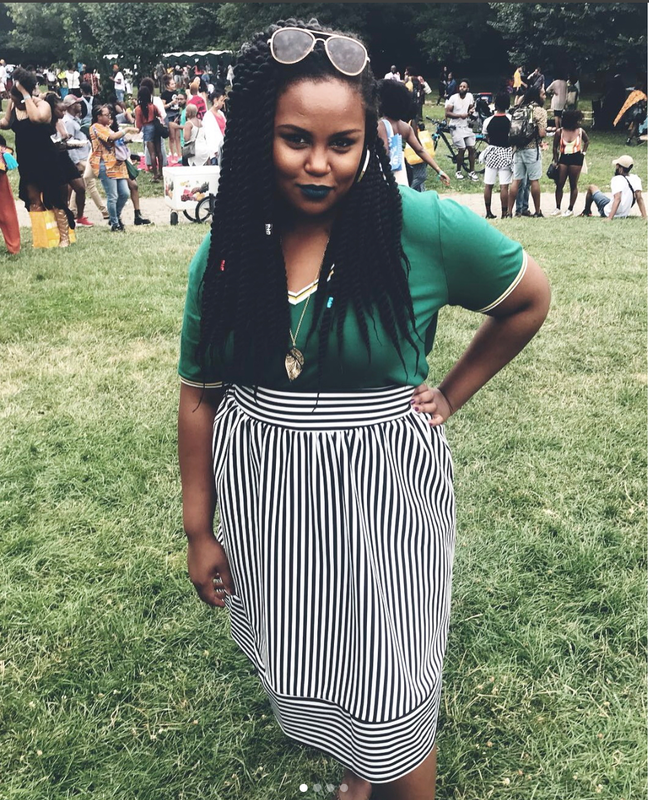 It is for this reason that folks of all genders and all bodies deserve access to spaces in fashion where exploration, creativity, rule breaking, and boldness can flourish. Folks of all genders and style deserve brands that value the ways that each individual chooses to adorn their bodies. Our work is an invitation to designers and sellers alike to blow apart the paradigms of gender. We believe that this will spur creativity and bring about designs that speak to all people. But The Phluid Project’s work is not just fashion. Our team is committed to the community that we are a part of. We endeavor to partner with and support local LGBTQIA organizations in order to give back as well as invite folks into our movement. We believe in being an active and responsive part of our community, and we practice this by offering events, resources, and safe-spaces for our community at-large. We offer Phluid to the public as a place to think through important ideas, as well as a place to explore the shapes and limits of our individual styles and genders.